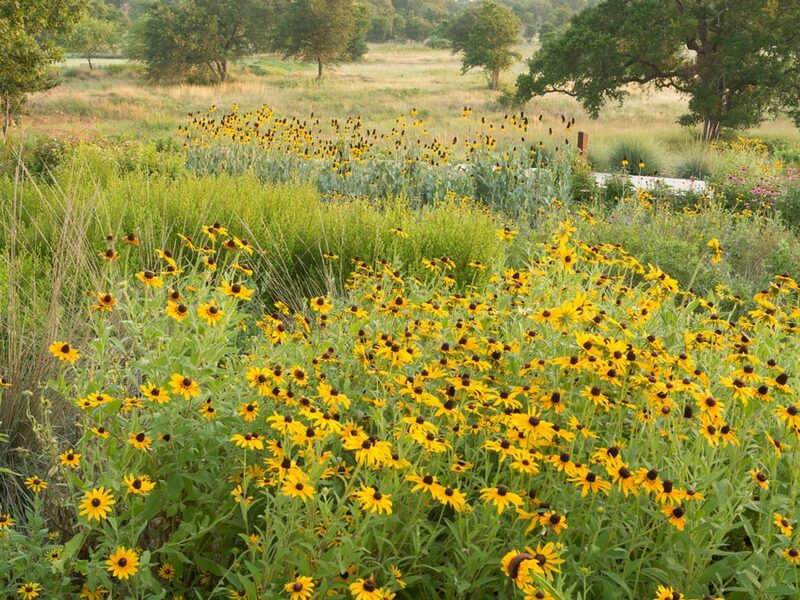 An interdisciplinary team composed of faculty and graduate students from four divergent areas at The University of Texas at Austin has received $500,000 from the University of Texas System to develop an integrated approach to solving issues associated with rapid urbanization and sustainability. 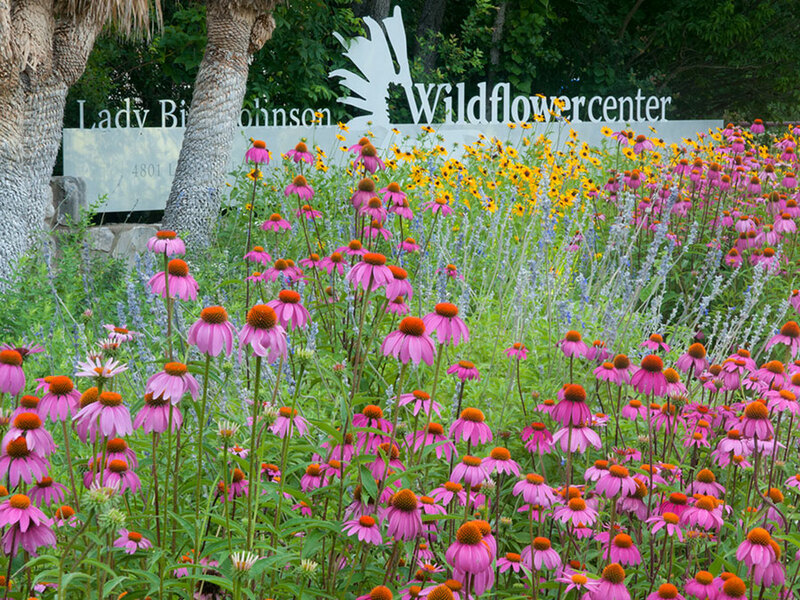 The School of Architecture‘s Center for Sustainable Development and the Lady Bird Johnson Wildflower Center, in partnership with colleagues from the LBJ School of Public Affairs and the Cockrell School of Engineering, will merge disciplines to forge new approaches to research, policy and practice in the realm of global change and environmental challenges. The project, titled “The Sustainable Cities Doctoral Research Initiative,” focuses on integrating research and practice in the fields of urban planning, architecture, environmental and architectural engineering, landscape architecture, urban design, community engagement and public policy. The $500,000 grant will support doctoral students working within three interdisciplinary teams, each tackling sustainability on a different scale. What are the fundamental changes that need to be made in how we build, plan and govern urban regions in order to sustain environmental systems, maintain local economies, preserve local cultural practices and improve social equity? What changes do we need to make in how we conceptualize and organize research on urban problems and formulate solutions? How can various disciplines and professions involved in shaping the built environment work together in new ways to stimulate these changes?